Arbresh Useini (b. 1990) joined Bloch&Østergaard in March 2018. Arbresh holds a Master in business management and a Graduate Diploma in Business Administration and Accounting Management from Copenhagen Business School with a focus on identifying, formulate, analyze and solve economic problems on management level. Also, Arbresh is a certified NLP Coach. 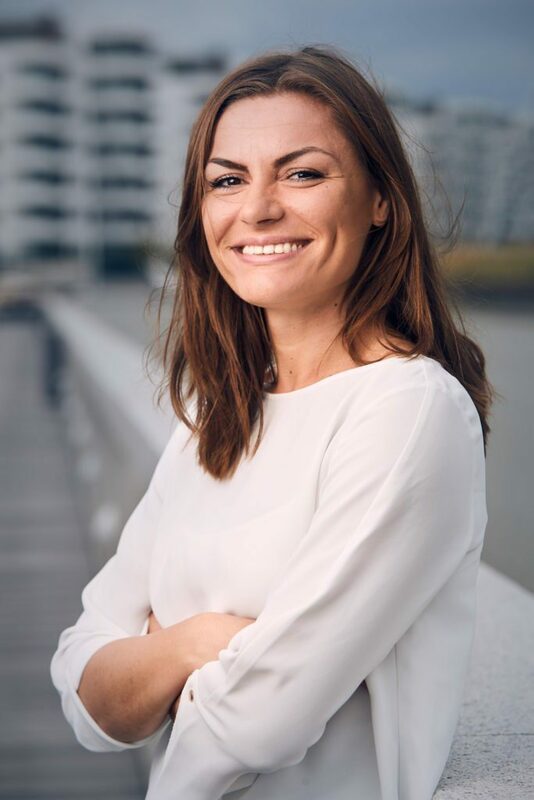 In Bloch&Østergaard, Arbresh provides support on administration and internal projects, based on both her experiences with accounting and on earlier experience on implementing administration processes.